Standards Australia brings together individuals from various industries, academia, governments, communities, and more. The individuals form committees and examine practically everything relating to commerce, energy, utilities, environment, consumer merchandise, construction equipment, IT, utilities, human services, etc. The committees then use sound, scientific, consumer experience and consensually establish a set of Standards, which are then published. The Standards detail the minimum requirements necessary to attain a service or product’s safety, quality, and/or performance. Standards Australia is a non-governmental, non-profit organisation. 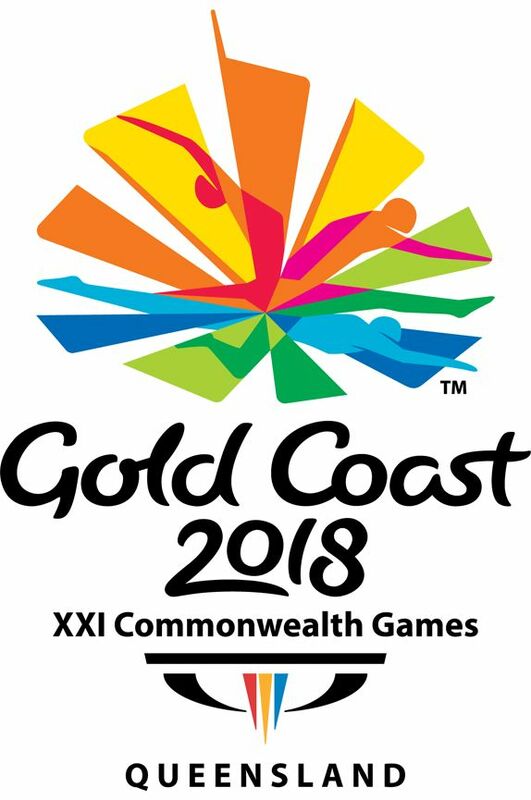 The Commonwealth Government tasks Standards Australia to perform such examinations and to keep them current. Standards Australia does not regulate, certify, or enforce its rules. Without government publication or legislation, the Standards are voluntary. Standards Australia published a set of specifications and procedures regarding Roof Walkway Systems. They were published under Australian Standard AS1657. They are, therefore, mandatory. 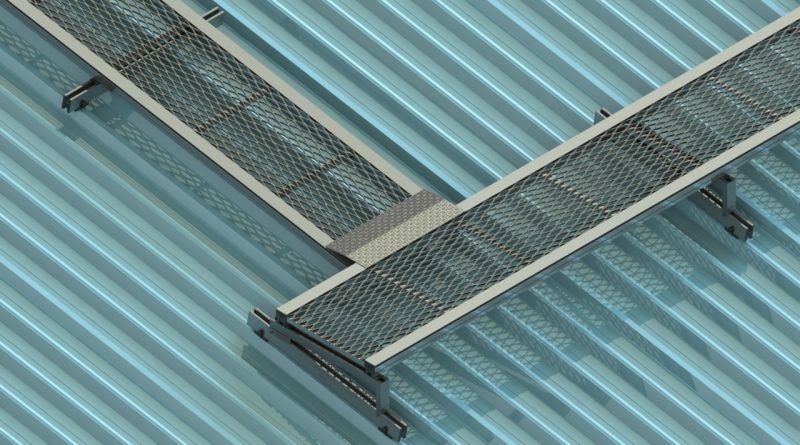 Simply defined, Roof Walkway Systems are safe, secure, slip resistant paths for secondary access to roofs. They are positioned atop steel roofing with specifically designed brackets. Roof Walkways Systems provide safe entrance and exit to facilities and equipment. Workplace safety consultants actually favor Roof Walkway Systems over other types of fall prevention methods, including roof anchors, harnesses, and static lines. That’s important because slips, falls, and trip injuries cost the Australian economy roughly $6 billion a year in worker’s compensation claims and employee sick time. If you search the Internet, you come across a lot of websites including vendor sites and general information sites referencing Australian Standard AS1657-1992. Note that such is an outdated standard. AS1657-2013 is the most recent standard. AS1657-2013 is the most commonly studied Australian safety standard and is basically a benchmark for the workplace. It actually covers fixed ladders, platforms and walkways. Obtaining complete details for AS1657-2013 is difficult (the same goes for AS1657-1992). You can easily find limited abstracts and tables of content. If you want complete Standards, however, you have to pay expensive charges. You can figure out some of the regulations by reading Roof Walkway System vendor sites. For example, one vendor, which specializes in in installing Roof Walkway Systems, notes that it carefully installs them on steep slopes and adds that if the pitch of the roof is greater than 7°, it levels them in accordance with AS1657. While this doesn’t reveal a great deal, you can ascertain that there are certain regulations for Roof Walkway Systems when the roof pitch exceeds 7°. It might not be much, but it’s something. General searches also indicate that walkways are subject to a Hierarchy of Controls. The hierarchy applies to employers and the safety provisions they must offer. They begin from Level 1. If it’s not reasonably practical and a fall risk exists, they move continue on through the levels. It should be stressed once again that this is a general explanation of the hierarchy based upon a reference that they are important to walkways. Research clearly indicate that most Melbourne’s Roof Walkway Systems Vendors are clearly familiar with AS1657-2013 and would be excellent resources for learning more about it.